Perfect for festivals and holidays, our range of Ray-Ban Sunglasses is the right place to look for luxury women’s sunglasses and men’s sunglasses that offer a high-end vibe with plenty of accompanying style. Choose your finish of unisex sunglasses with black or classic tortoise shell frames, or opt for aviator sunglasses with mirrored lenses for an ultra cool look. The junior sunglasses from Ray-Ban are ideal for fashion conscious youngsters and the bright lenses give a unique yet playful finish. With so many sunglasses available to choose from, you’re able to find the perfect ones to suit your face shape and personal style preferences with the range of materials used in their creation, such as gun metal, aluminium and plastic for a lightweight, easy to wear accessory you can wear whenever the sun shines. 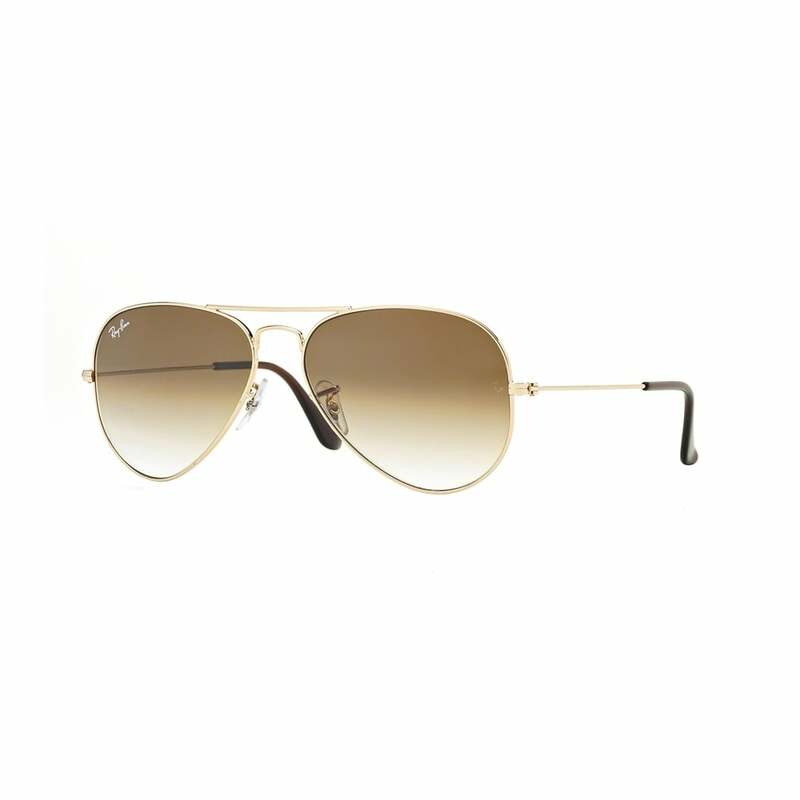 The women’s Ray-Ban sunglasses are a stunning addition to our collection of chic ladies sunglasses whilst the men’s sunglasses range showcases the best of the designer eyewear industry. Get on board with the iconic Ray-Ban sunglasses brand with Hillier Jewellers or take a look at the complete selection of stylish designer sunglasses available on site for even more sunglasses options to choose from. Our unisex sunglasses offer different looks suitable for both sexes, whilst the range of kids designer sunglasses will ensure your child is the coolest looking kid on the block.